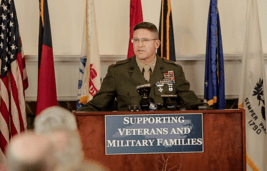 Did you know that 27,000 service members will transition out through North Carolina bases in 2015, already equipped with the high-demand skills that your business needs? Senior-level leaders (Presidents, Vice Presidents, Directors, and other business leaders) who set their company’s strategic vision will walk away with a new understanding of how military hires drive business results, and how to integrate military employment into their business strategy. 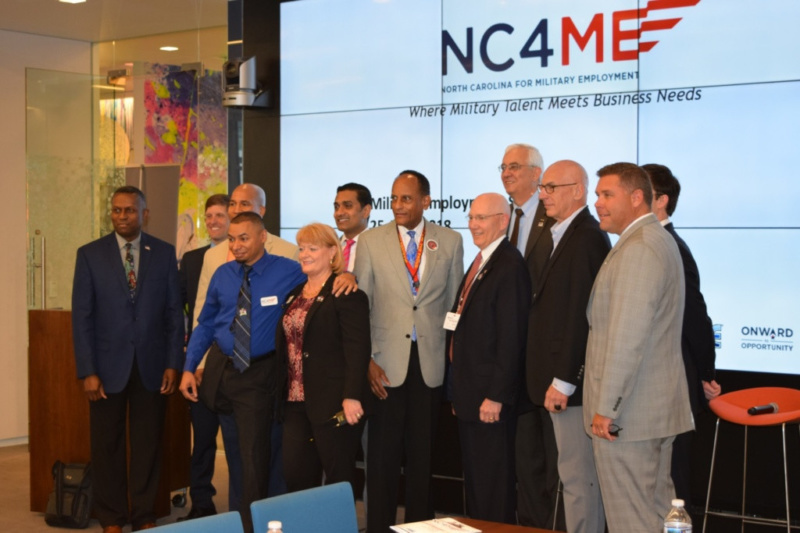 All attendees should come ready to hear and discuss what some of NC’s leading companies are doing to grow and support a strong military workforce. North Carolina For Military Employment © All rights reserved.